Young and middle-aged women who eat blueberries and strawberries regularly may help lower their risk of a heart attach later. In a new study, researchers wanted to focus on whether substances known as anthocyanins are good for the heart. 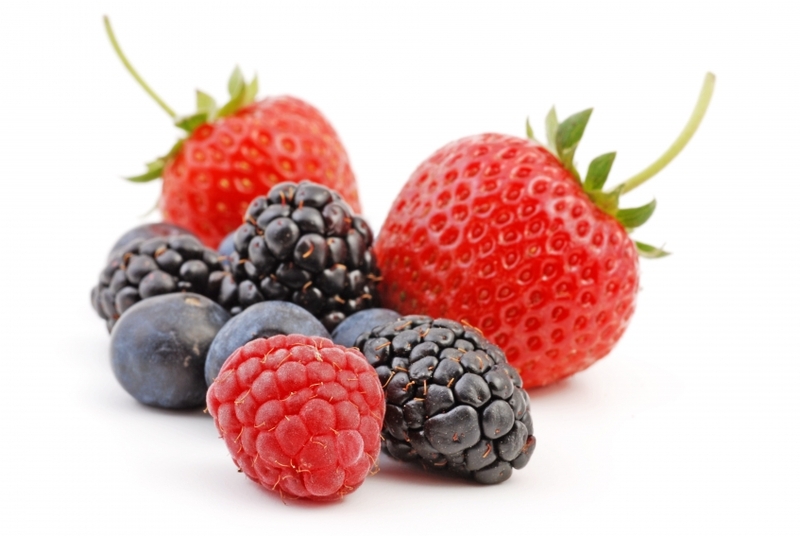 Anthocyanins are antioxidants, substances found in plants that protect and repair cells from damage. Anthocyanins provide the red, blue, and purple colors found in strawberries, blueberries, and other fruits and vegetables. The study followed more than 93,000 women for 18 years. The women, ages 25 to 42 when they joined the study, reported on their diet every four years. A trend toward lower risk of heart attack was found in women who ate more than three servings of blueberries and strawberries weekly, compared to those who ate fewer servings. A serving is roughly half a cup. “Substances naturally present in red/blue colored fruits and vegetables can reduce the risk of a heart attack 32% in young and middle-aged women,” says Aedin Cassidy, PhD, a researcher at the University of East Anglia in the U.K. The new findings echo those of other studies showing that a diet rich in fruits and vegetables is linked with lower heart disease, says C. Noel Bairey Merz, MD, director of the Barbra Streisand Women’s Heart Center at Cedars-Sinai Heart Institute in Los Angeles. 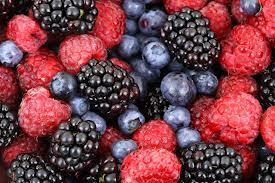 Merz says the study is observational, meaning it does not prove that berries help with heart health. Women who eat berries may also have other healthy habits that could prevent heart attacks, she says. Researchers chose blueberries and strawberries because they are among the most commonly eaten berries. They divided the women into five groups based on how much of the fruits they ate. Women who ate the most berries had the greatest impact on their heart attack risk. Cassidy and her team also looked at other factors that are known to raise heart attack risk. These included age, high blood pressure, a family history of heart attack, being overweight or obese, exercise habits, smoking, and drinking caffeine and alcohol. Women who ate more of the fruits also reported other heart-healthy habits, such as being less likely to smoke and more likely to exercise. Cassidy says the study focused on younger women because there is not much research on preventing heart attacks in that age group. Although the actual drop in the number of heart attacks was small, Cassidy believes that eating anthocyanin-rich fruits and vegetables early on could pay off later, when heart attack risks rise with age. The substances may work by improving HDL “good” cholesterol, the researchers say. They may also lessen inflammation, which is linked with heart attack risk. Although the study focused on blueberries and strawberries, many other fruits and vegetables are rich in the anthocyanins, Cassidy says. Among them: eggplant, raspberries, black currants, plums, and cherries. Eating more of these fruits and vegetables “could have a significant effect on prevention efforts,” says Cassidy. That’s what I craved when I was pregnant. People told me that my daughter had strawberry colored stork bite and angel’s kiss because I ate so many strawberries.